Natural materials, soothing neutrals and simplistic design combine to create the ultimate rustic escape with these registry picks from Zola’s Warm Rustic Starter Collection. The charm and warmth of this collection perfectly reflect the farm-to-table mentality, transforming your home into a warm, relaxed and cozy atmosphere. Create your Zola wedding registry, then start building a registry that reflects your couple style. 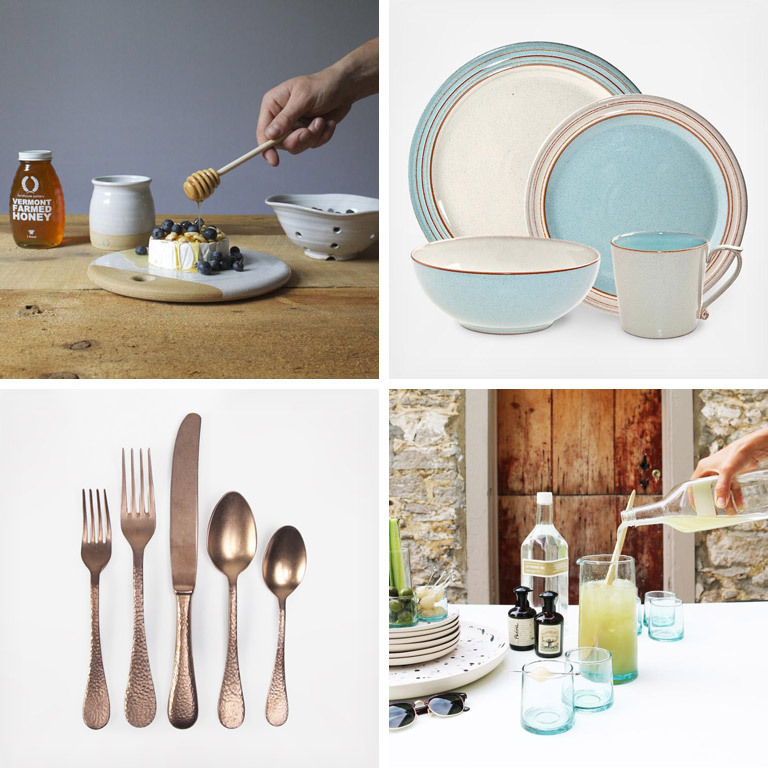 Shown here: Farmouse Pottery Berry Bowl, Cheese Stone and Honey Pot; Denby Heritage Pavilion 4-Piece Place Setting; Mepra Epoque 5-Piece Flatware Set; and, Hawkins New York Recycled Double Old Fashioned Glass, Set of 6. 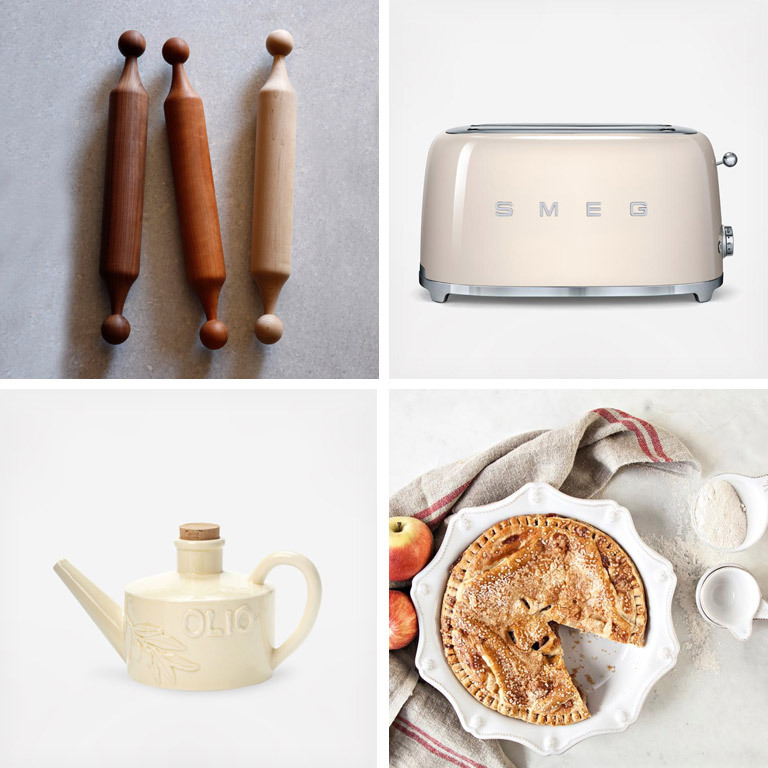 Shown here: Lostine Large Rolling Pin; Smeg 4-Slice Toaster; Vietri Handled Olive Oil Can; and, Juliska Berry & Thread Pie/Quiche Dish and 4-Piece Measuring Cup Set. 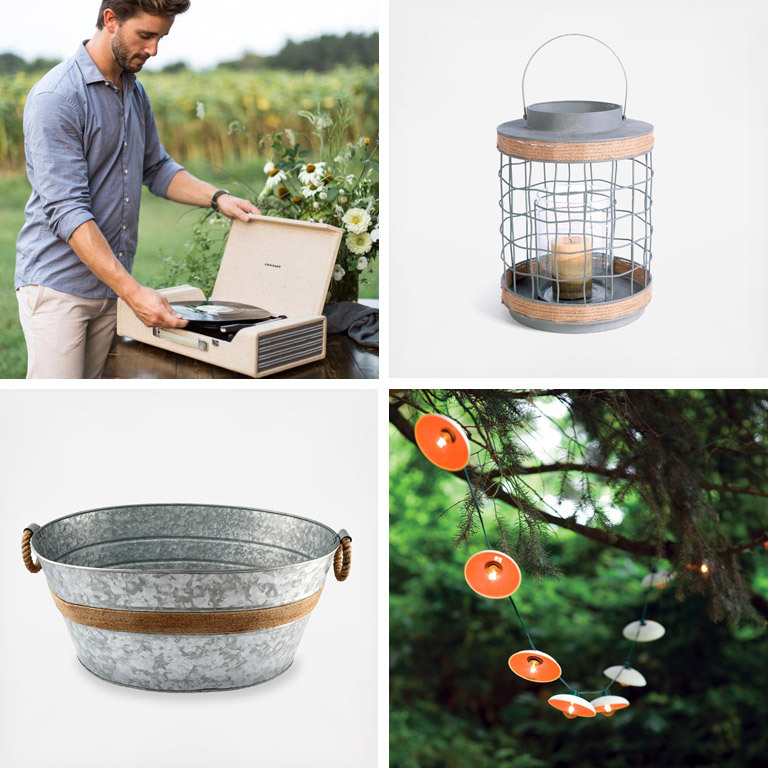 Shown here: Crosley Nomad Turntable; GoHome Tangled Lantern; Cambridge Silversmiths Shiloh Beverage Tub; and Pigeon Toe Ceramics Disc String Lights. 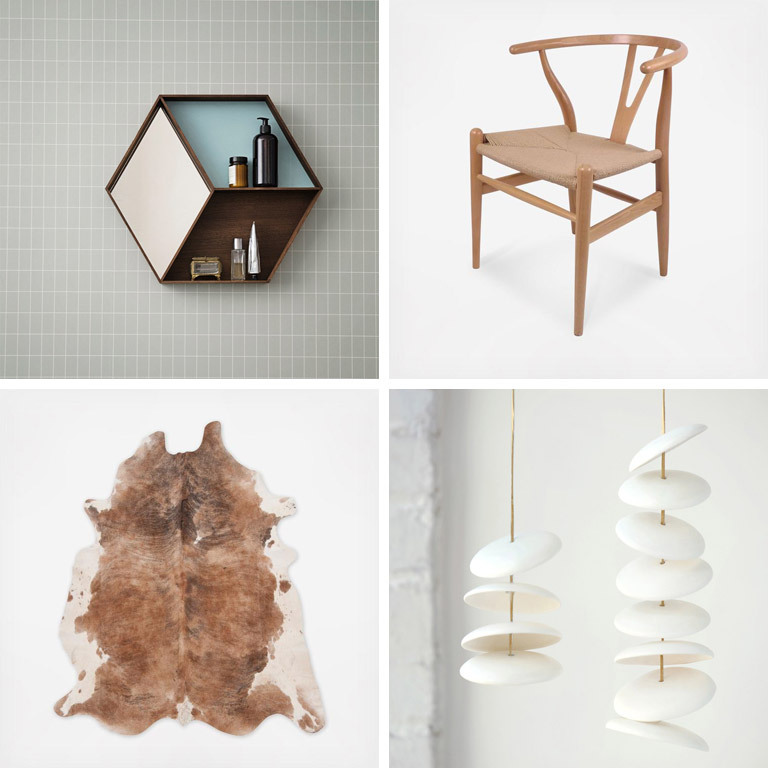 Shown here: Ferm Living Wall Wonder Mirror; Stilnovo The Wishbone Chair; Surya Duke Rug; and, Pigeon Toe Ceramics Disc Chimes. 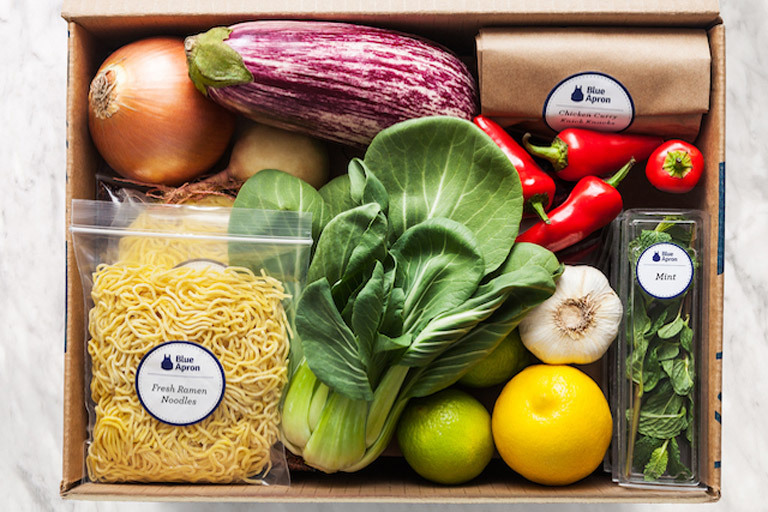 Blue Apron is a farm-fresh ingredient and recipe delivery service that helps you prepare incredible meals at home. Each week, you receive a refrigerated box with all of the fresh ingredients needed to prepare delicious recipes, comprised of a mix of meat, fish and vegetarian options. Blue Apron sources directly from farms and artisanal purveyors to ensure freshness and ingredients are pre-portioned to save you time. 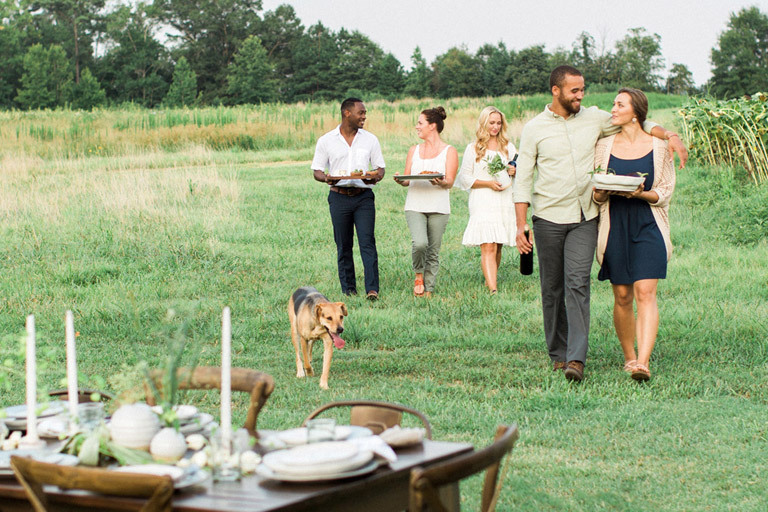 Add a Blue Apron Subscription to your Zola Wedding Registry. 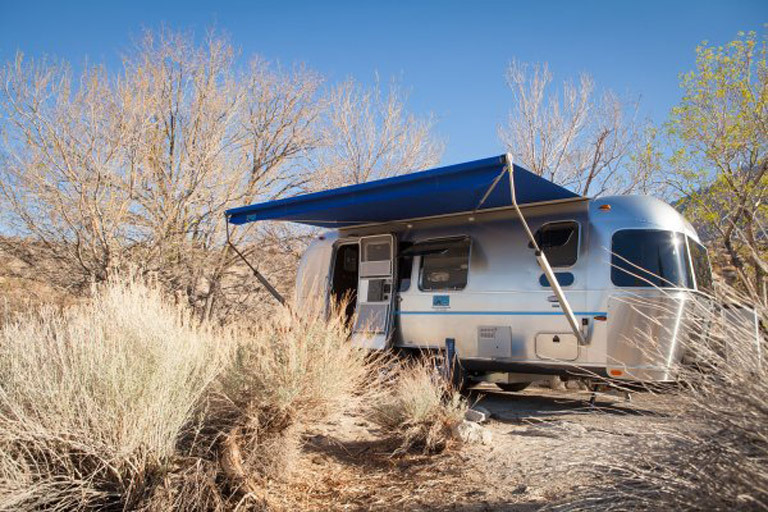 For an unforgettable honeymoon, go on the ultimate road trip and explore the country’s most famous National Parks in an Airstream trailer. 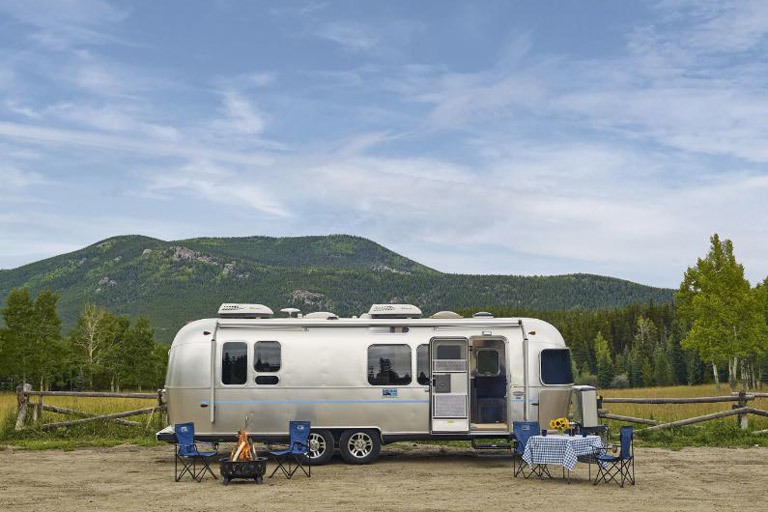 Airstream 2 Go leases deluxe 23- and 28-foot models along with a tow vehicle from its bases in Las Vegas, Los Angeles, Bozeman and El Paso. 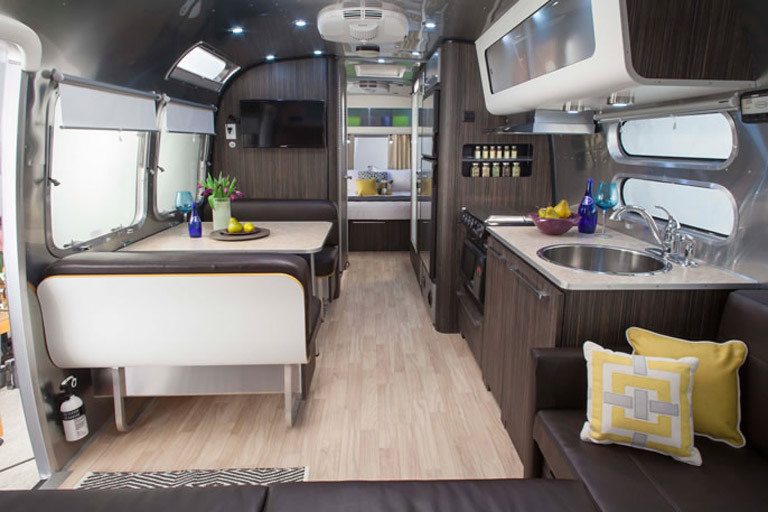 These Signature Series trailers boast full galley kitchens, king-sized beds with luxury sheets, a good-sized shower, power awning and large windows to take in the scenery. 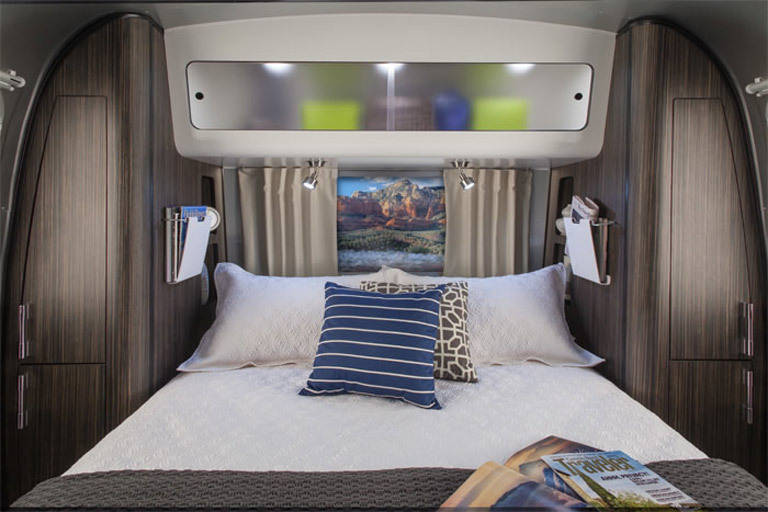 An Airstream 2 Go travel specialist will work with you to plan your itinerary. 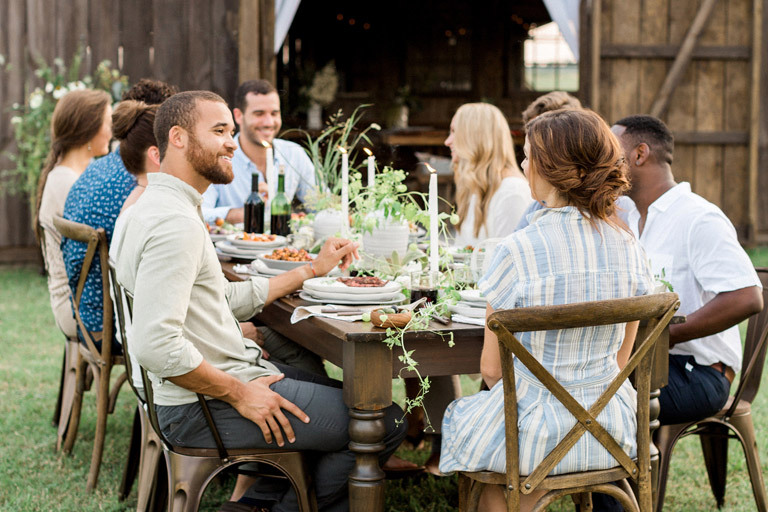 Your wedding guests can even contribute to this incredible experience—simply add a honeymoon fund to your Zola Wedding Registry.